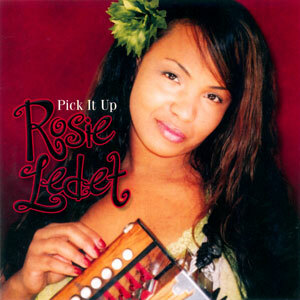 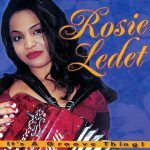 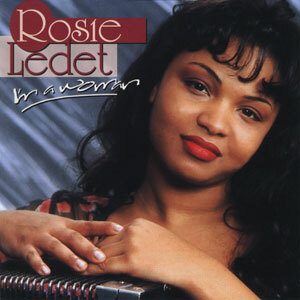 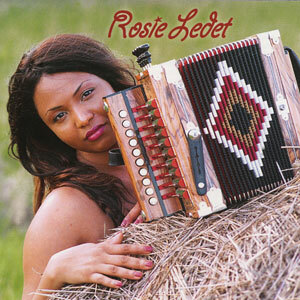 Rosie’s 6th album, It’s a Groove Thing, displays arguably her best performances in her own blend of Zydeco, Blues and Soul. 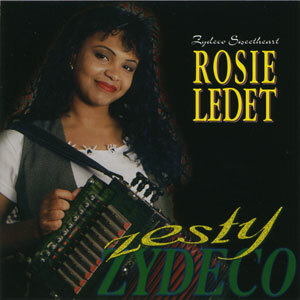 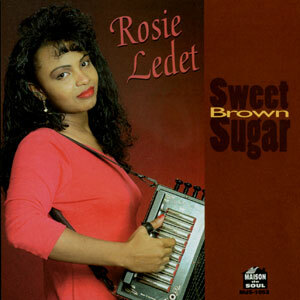 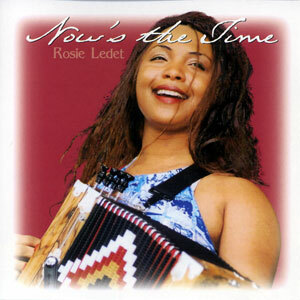 As usual, Rosie’s written most of the tracks here, which tells stories of love, childhood memories, and describes the typical Zydeco scene. 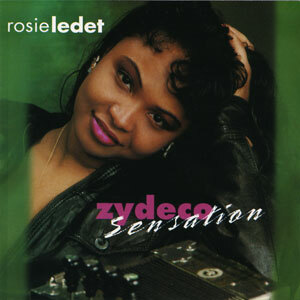 Released in 2000, 12 tracks.